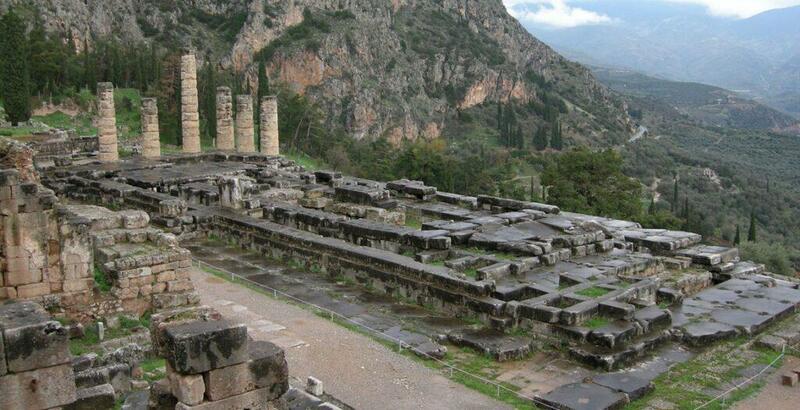 One (1) day tour to Delphi from 49.00. Best price!! Our offers, combined with our presence in the travel trade since 1926, brings us at the top. The One day guided tour to Delphi from April 1st - October 31st is organized daily. 2) The student price, (ISI card holders), guided tour, NO lunch and NO entrance fees = 49.00 €. The optional lunch (3 plates) at a restaurant outside of the modern Delphi village is 10.00 € extra for everybody. 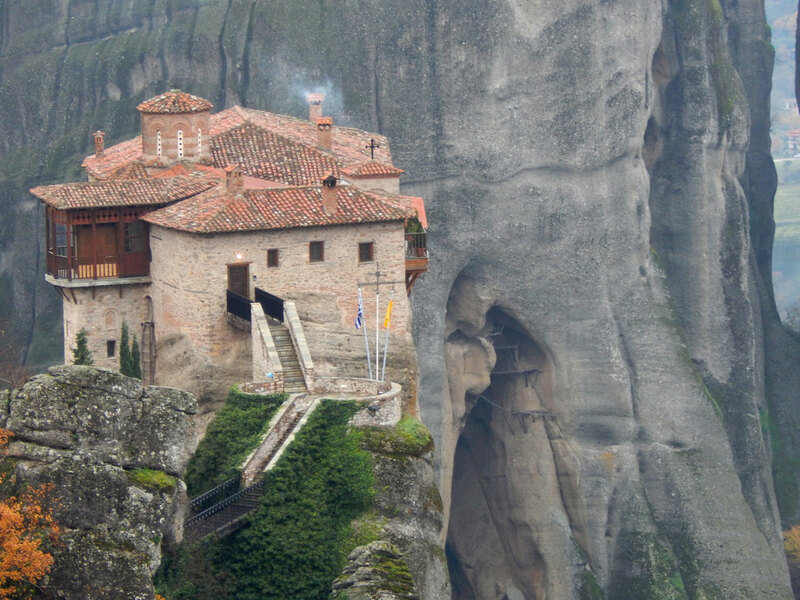 - the services of the professional tour guide. - Lunch and entrance tickets are optional and depend on the price that you decide to pay. Transportation of 1-4 passengers costs 260.00 €, 5-8 passengers the extra cost is 10.00 € extra per person. 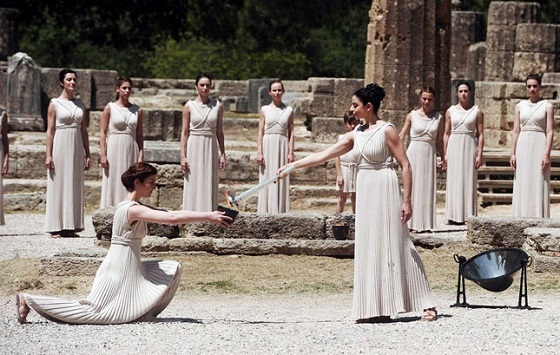 to meet you in Delphi, for the extra charge shared again between the passengers (1-8). In this private tour, entrance fees, lunch, and drinks are not included in the price and are paid in Delphi. Please, read the rules on HOW TO BOOK AND SECURE a booking. There is a cancellation deadline if the bookings are not paid on time.